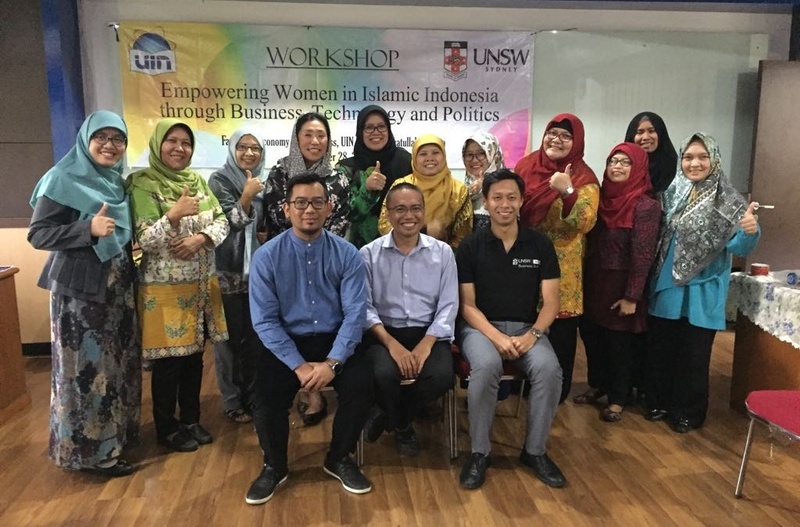 FEB, UIN News Online – Social Trust FoundationI (STF) UIN Jakarta in collaboration with the Faculty of Economics and Business (FEB) held a workshop with the theme of “Empowering Women in Islamic Indonesia Through Bussiness, Technology, and Politics”. 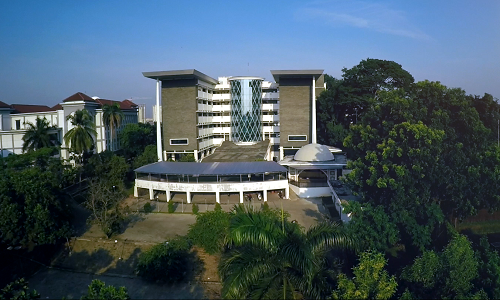 This activity was held in 4th floor of Smart Class FEB UIN Jakarta, Tuesday (11/28). Activities that present several women’s organizations in Indonesia, such as Aisyiyah Muhammadiyah, FORHATI Nasional (Forum Alumni HMI wati), Dompet Dhuafa, as well as Indonesian Gender Activists are focusing on the phenomena and research of women power for the nation’s economy. Present as speakers in the event, Dr. Minako Sakai (UNSW) Australia Canberra, Dr. Amalia Fauziah (FAH UIN Jakarta), and Jakimow Tanya (UNSW). According to Minako, over the past few decades, educated urban Muslims have accommodated Islam as an important way of life. They are trying to be a good Muslim by performing religious obligations. While this phenomenon has reinforced the role of women in the country based on the patriarchal norms of Islamic gender, an appropriate creative business opportunity for women has emerged. 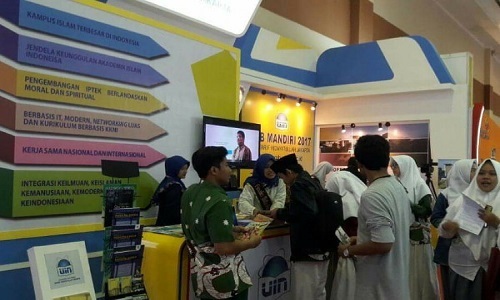 “Along with the rise of an Indonesian middle class who are exploring urban lifestyles to match their Muslim identity, Islamic consumer goods such as Muslim clothing and cosmetics, sharia hotels, sharia culinary and sharia transport are becoming popular in Indonesia, creating new businesses,” she said. On the same occasion, Amelia said that female Muslim entrepreneurs also see their role as business mentors while supporting men to do business. According to her, this becomes a combined role that allows them to convince their families in supporting their entrepreneurial endeavors. Other Asian countries such as Japan have shown that with many women working in the office sector, it significantly reduces the number of babies born in the last few decades. We highlight that Muslim women in Indonesia create new business ecosystems that support halal business,” she said.